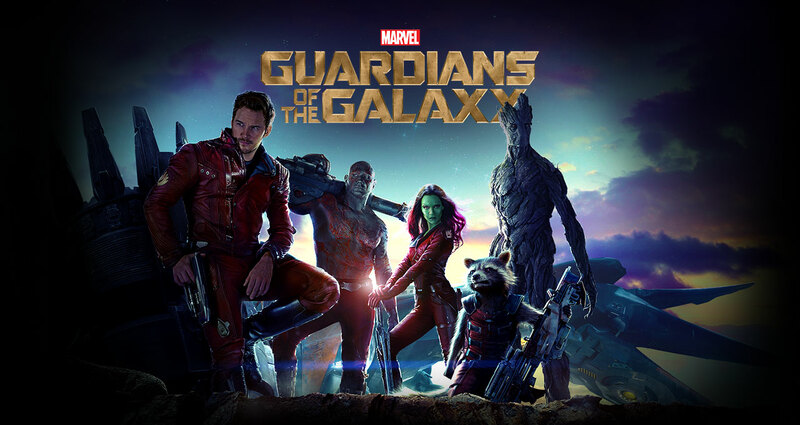 Episode 24: Guardians of the Galaxy & Chris Pratt! As the summer of 2014 winds down the guys get together for cocktails and discuss Marvel Studios’ latest offering: The Guardians of the Galaxy. While they wait for invited celebrity Chris Pratt, star of Guardians and the popular Parks and Rec, Vince and Phil break down what makes this movie a surprisingly well made cog in the huge wheel that Marvel is building. Click here to download Episode 24. 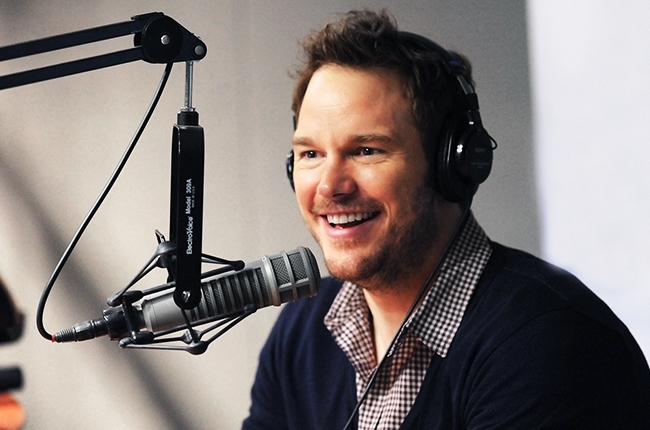 This entry was posted in Film, Nerding Out, Podcasts and tagged chris pratt, chris pratt gaurdians of the galaxy, film, film review, film reviews, geek, guardians, guardians of the galaxy, interview, itunes, marvel, marvel comics, marvel guardians of the galaxy, marvel studios, marvel's guardians of the galaxy, movie review, movie reviews, movies, movies review, nerd, nerding, nerdist, podcast, podcasting, review, superhero movies by threedrinksinpodcast. Bookmark the permalink.